Today, I received this article on a paper, which is one of many, agreeing with my basic Stem Cell Theory of Aging and disease. 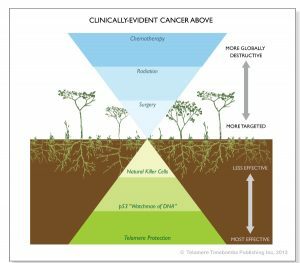 I submit that all diseases , including all cancers, can be attributed to mutations caused by telomere erosion in stem cells. That isn’t to say they all ARE, but they all CAN be explained by this mechanism. 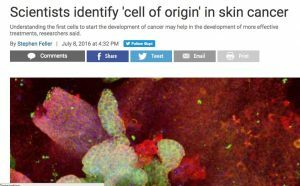 The article states that the stem cells of the skin, the basal cells, are the origin of skin cancer. This is logical. Throughout my years of researching and thinking about my Unified Stem Cell Theory of Aging and Disease, I have been using inductive reasoning, meaning drawing conclusions that are probably true given the evidence. Most papers are deductive in nature but I submit that all reasoning is probabilistic and the idea of inductive versus deductive is arbitrary. According to my stem cell theory of aging and disease, potentially cancerous mutations are a fact of life. We may be getting cancer hundreds, thousands, millions, or billions of times in our lives and it only is detected when the weaker immune system of advanced age exists or during stressful times. Given this paradigm, it would behoove us to understand natural ways of triggering apoptosis, activating telomerase to prevent mutations, and avoiding things that damage our immune systems. How did I come to believe things that have yet to be accepted as orthodox? When I write, I review the research that I can find and then open my mind up to what should be obvious if we only reject dogma and orthodoxy. 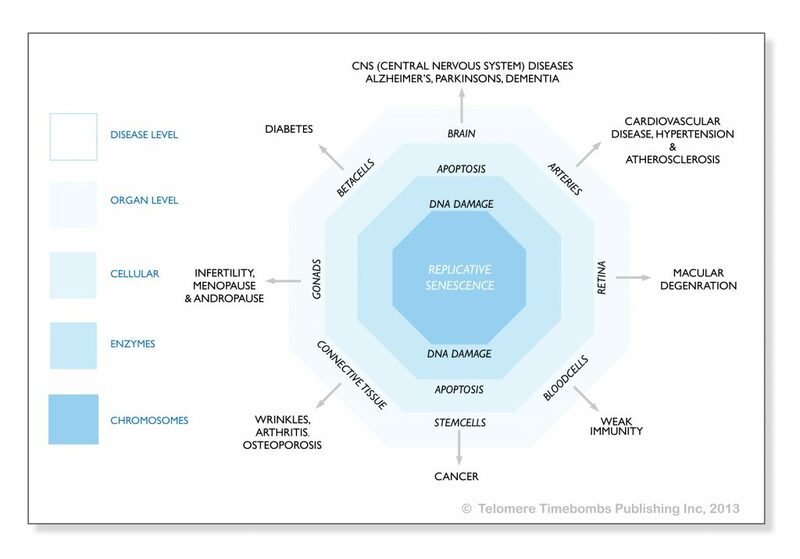 The results are my podcasts, blogs, and my book, Telomere Timebombs: Defusing the Terror of Aging. 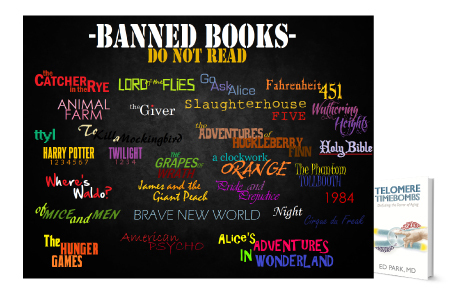 Maybe you should pick up a copy before it becomes suppressed knowledge, like Galileo’s work or The Tropic of Cancer? Sadly, the FTC action would make it illegal for me to publish my book which contains so many potential breakthrough insights because it mentions the telomerase activator TA-65, which the government agency wants to prevent. If you care about preserving my important new ideas, please join the others who have written to the FTC and contributed to my legal defense fund.